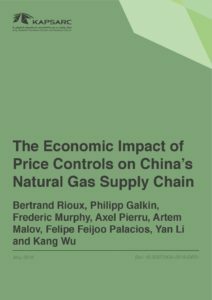 This research program considers the impact of China’s domestic crude oil production policies on the competitiveness of imports. The study assesses the impact of China’s policies that support domestic producers. Would a market driven by pure economics, freer movement within China and a relaxation of import policies have a significant impact on China’s crude balances and the wellbeing of the nation, leading to a further shift in the balance towards more imports? China’s oil production costs are high and many fields are producing at a loss. Hence, increasing economically viable crude oil imports would result in a net gain.